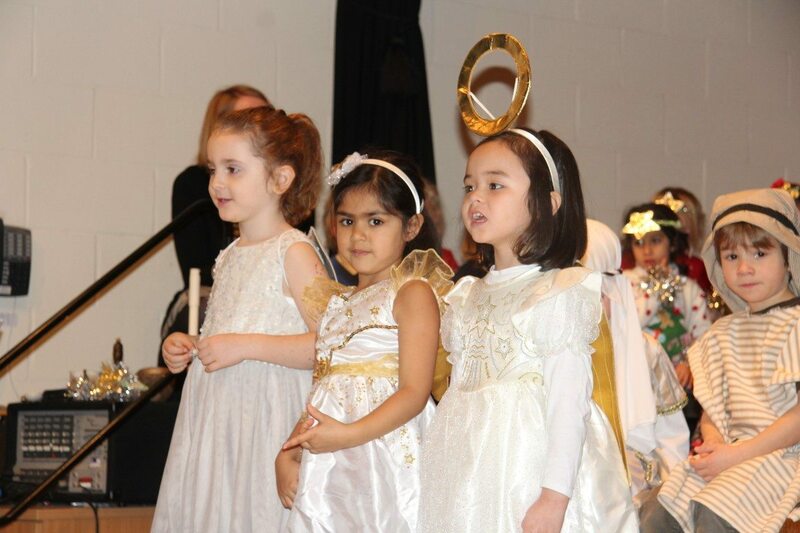 What a wonderful Christmas show—a big well done to Nursery, Rising Reception and Reception. We were so impressed how confidently everyone performed on stage and how well everyone had learnt their lines. Such beautiful singing voices and every line could be heard so clearly. A lovely start to Christmas for all of us in the audience. Thank you very much to all parents for the lovely costumes and to Mrs O’Sullivan and Mrs Philpot for their hard work in putting on such a lovely production.